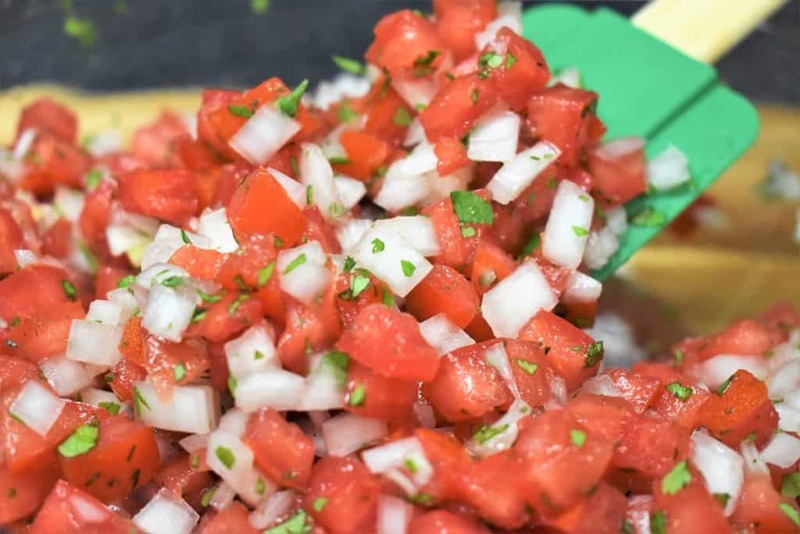 Fresh salsa, also called salsa fresca or pico de gallo, is a delicious combination of tomatoes, onions, cilantro, fresh peppers and salt. Traditionally, fresh salsa will include serranos or jalapeno peppers. In this recipe we skip the peppers altogether. We keep it fresh, simple and family friendly. 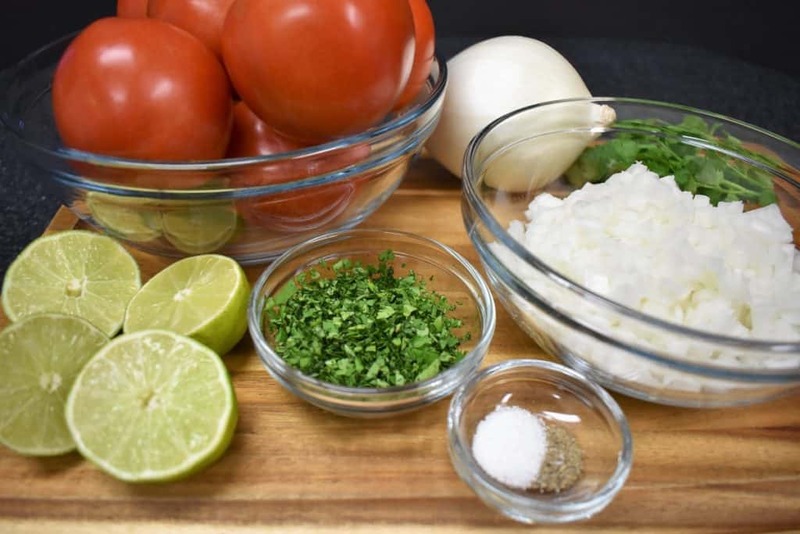 What this salsa does include, is tomatoes, white onions marinated in lime juice, cilantro, salt and black pepper. Six ingredients, one delicious condiment! 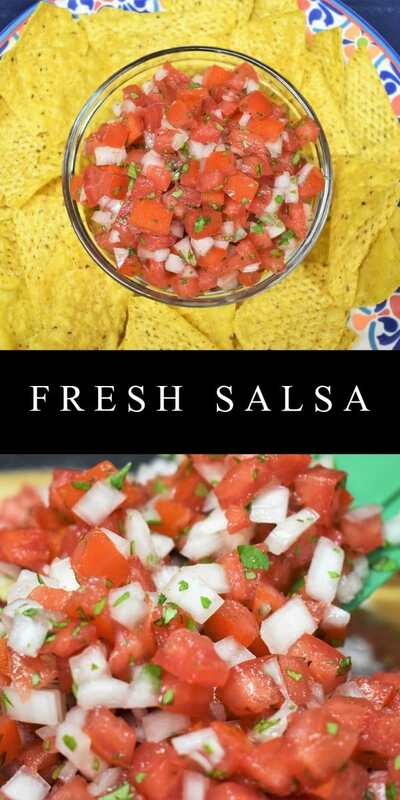 This salsa recipe is easy to make and requires no cooking. It’s perfect for peak tomato season, when they’re super cheap, juicy and delicious. Maybe you have a bounty of your own to go through. 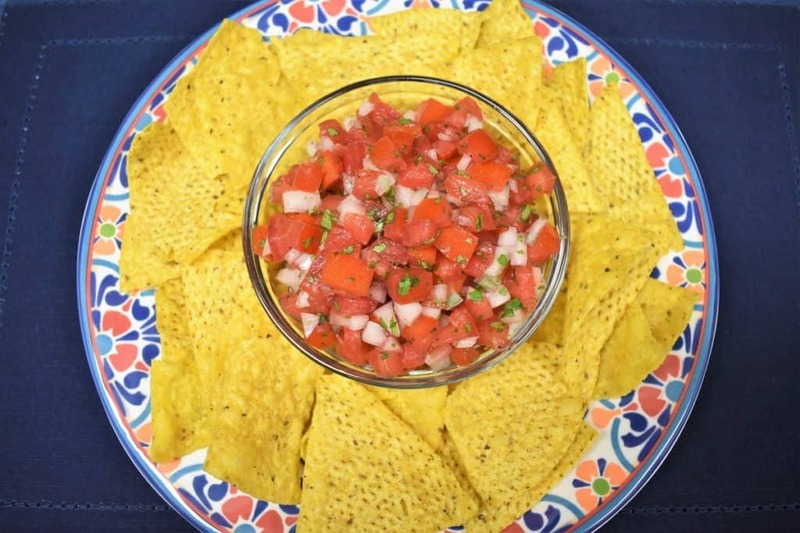 Serve the salsa as a dip with tortilla chips, or as a condiment for tacos, or as a topping for Mexican, Southwestern or Tex-Mex style meals. 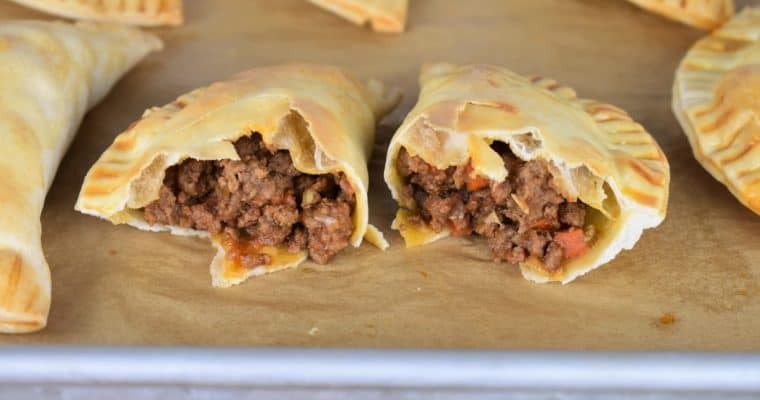 If you need a little inspiration, check out these shredded beef tacos, or these tasty chicken taquitos. 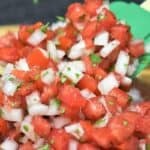 This salsa recipe doesn’t vary from a traditional pico de gallo, except for skipping the peppers that is. What makes this salsa unique is that we marinate the onions in lime juice. Mix the lime juice with the onions in a medium bowl. 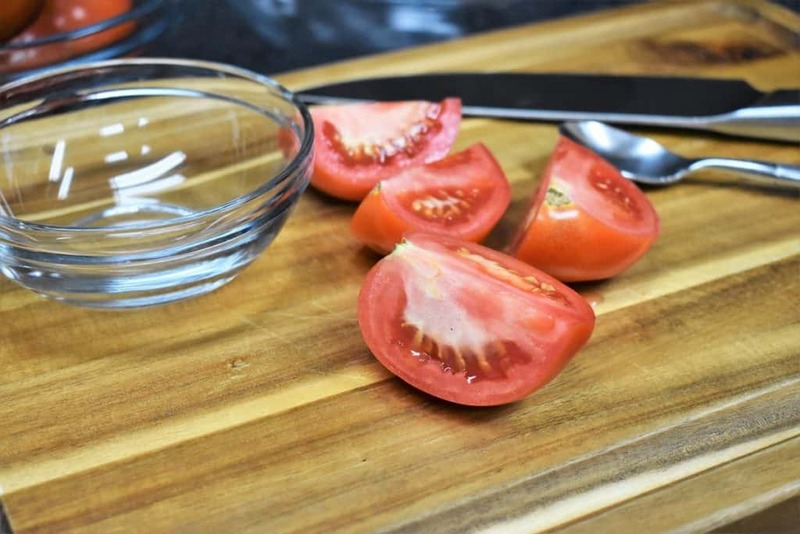 Cover the bowl with plastic wrap and refrigerate while you dice the tomatoes. Marinating the onions in the lime juice really makes all the difference. 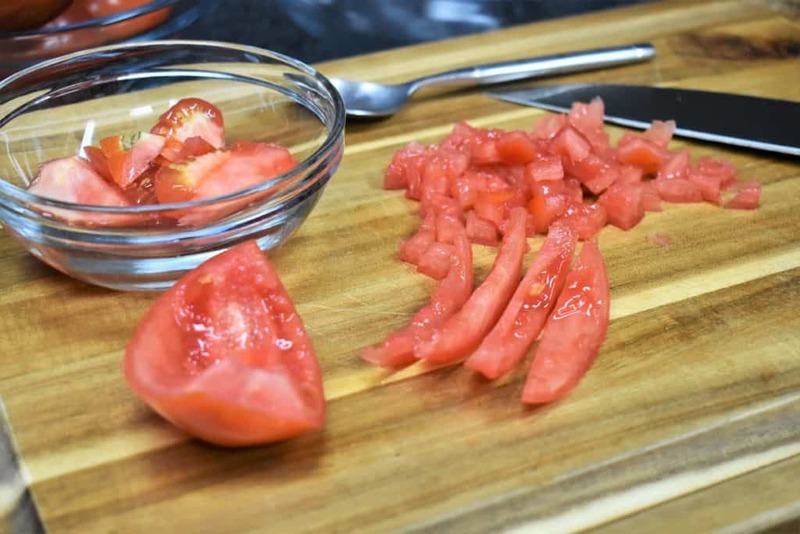 Prepare the tomatoes by cutting them into quarters. Then, remove all the seeds with a spoon. 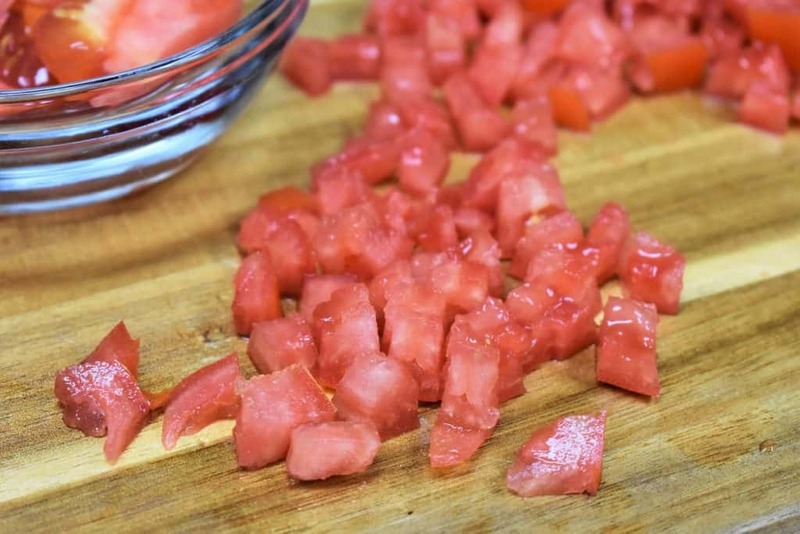 Cut the tomato into strips and dice them. Combine the marinated onions, tomatoes, cilantro, salt and black pepper in a large bowl. Make sure the bowl is large enough that you can get in there and give everything a really good stir. Cover the bowl with plastic wrap and refrigerate the salsa for at least an hour before serving. That’s it, really easy! 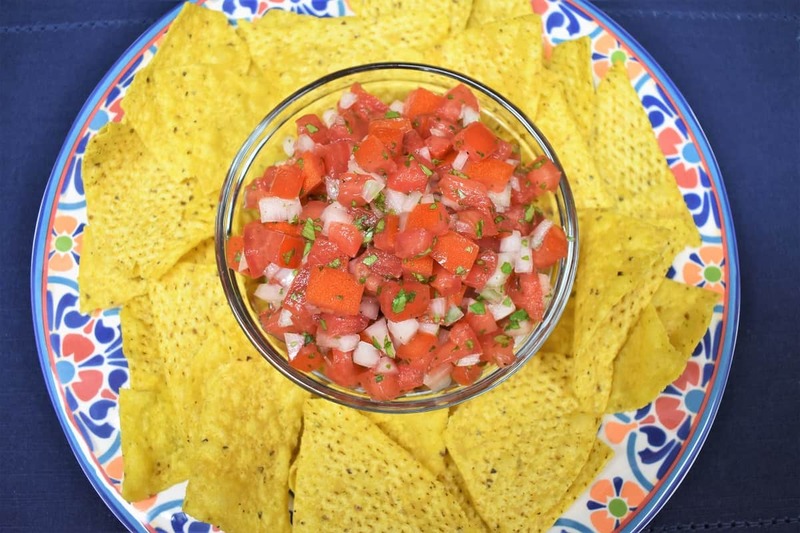 Serve this fresh salsa with chips. 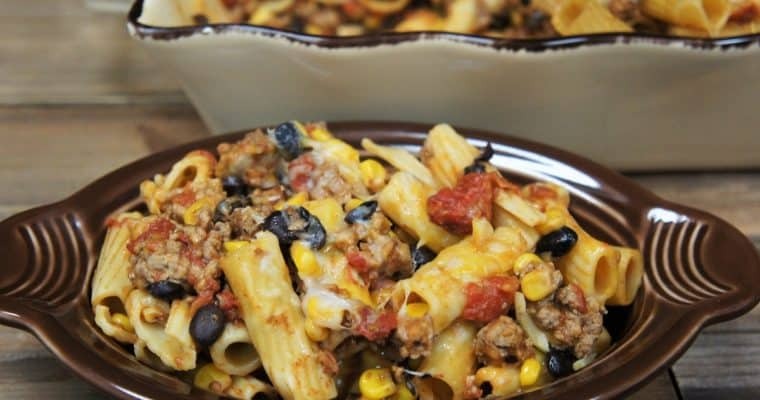 It’s also great as a topping or side for chicken, fish, tacos, or bowls. If you want to try another delicious condiment, this chimichurri sauce will turn your next BBQ into something special! 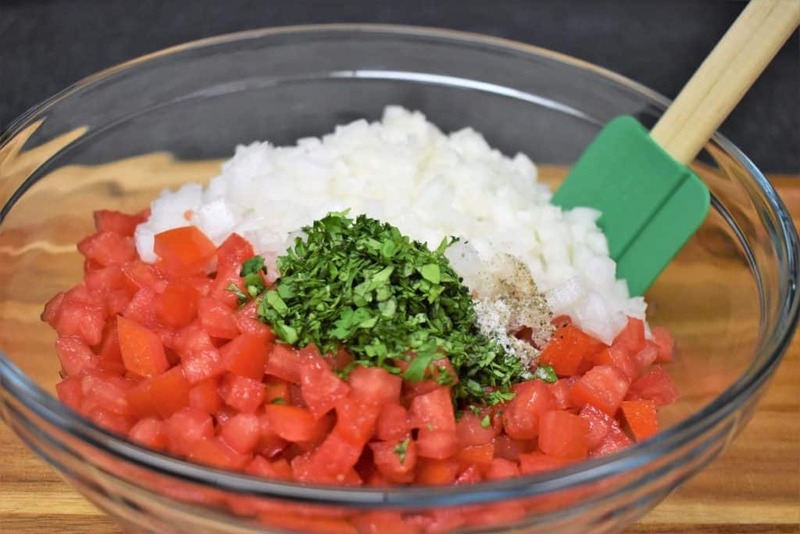 Fresh salsa, also called salsa fresca or pico de gallo, is a delicious combination of tomatoes, onions, cilantro, fresh peppers and salt. Traditionally, fresh salsa will include serranos or jalapeno peppers. In this recipe we skip the peppers altogether. We keep it fresh, simple and family friendly. 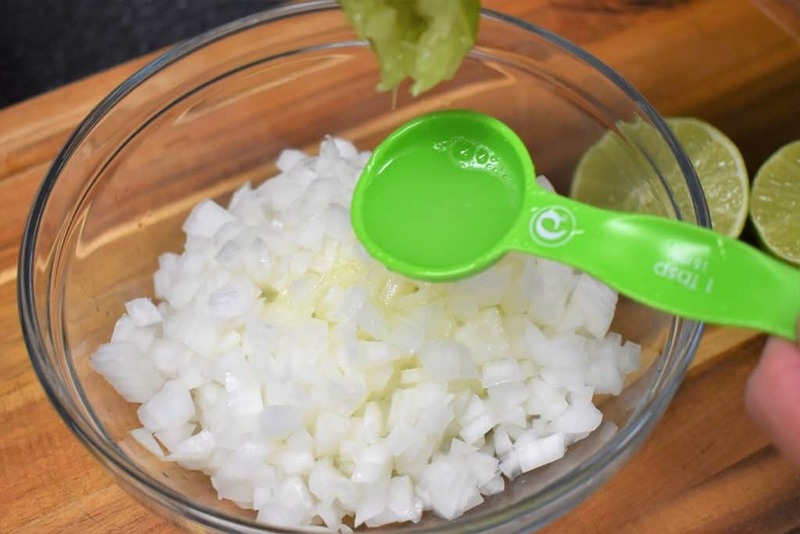 Mix the lime juice with the diced onions in a medium bowl. 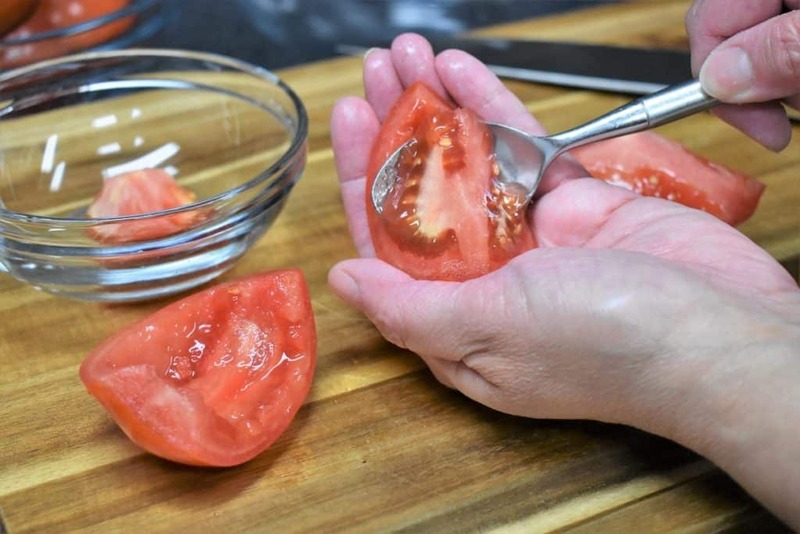 Cover the bowl with plastic wrap and refrigerate while you dice the tomatoes. Cover the bowl with plastic wrap and refrigerate the salsa for at least an hour before serving.